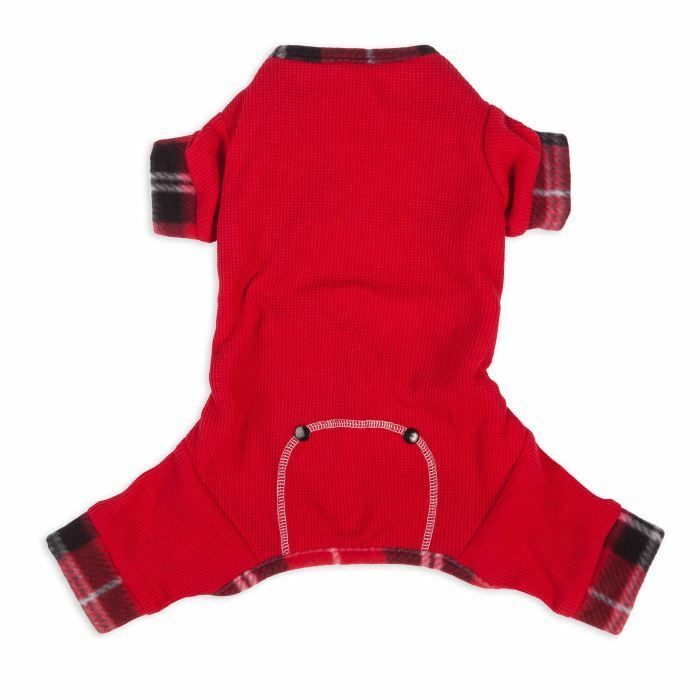 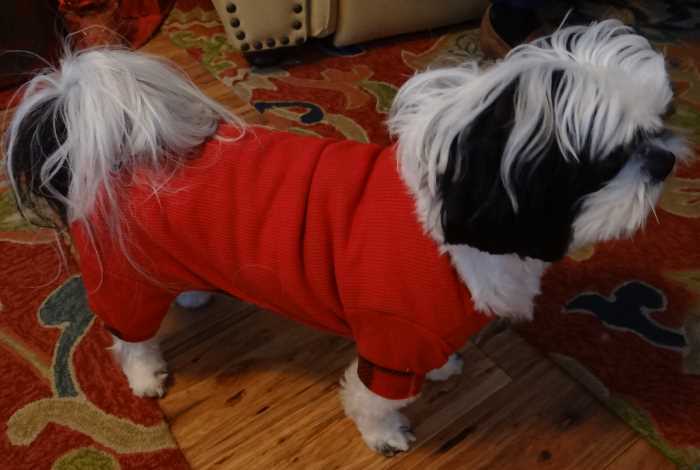 Your dog will absolutely love sleeping in the Pawslife Red Thermal Fleece Dog Pajamas. 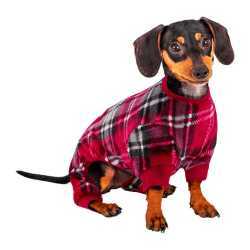 Offering comfort and style, these PJs are perfect for the winter season, keeping your dog cozy and warm at night. 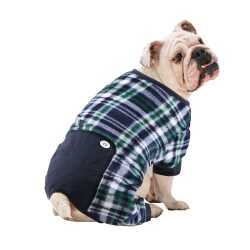 These adorable PJs are sure to become everyone's favorite.